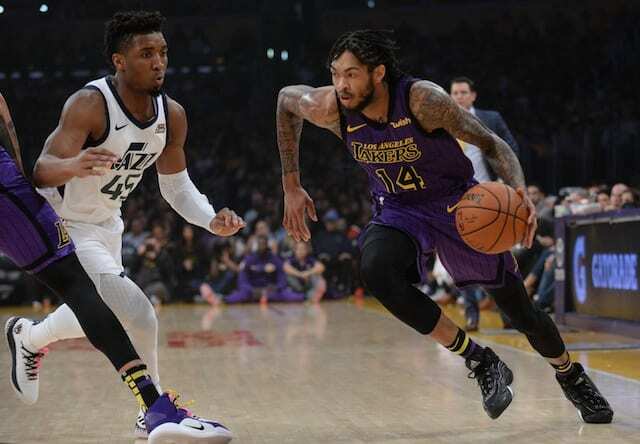 After a three-game road trip, the Los Angeles Lakers were sloppy against the Utah Jazz, but Brandon Ingram and Lonzo Ball kept them in the game to set up LeBron James to close. As the pair of former No. 2 picks, Ingram and Ball have been heavily criticized for their play to begin the 2018-19 NBA season. With so much potential between them, they are learning how to play alongside James and eight new players. While it might have been one game, Ingram and Ball recognized how their aggressiveness on both ends benefits them and their teammates. As Ingram had a game-high 24 points (8-of-14 shooting from the field), Ball nearly recorded a double-double with 9 points and 10 rebounds. 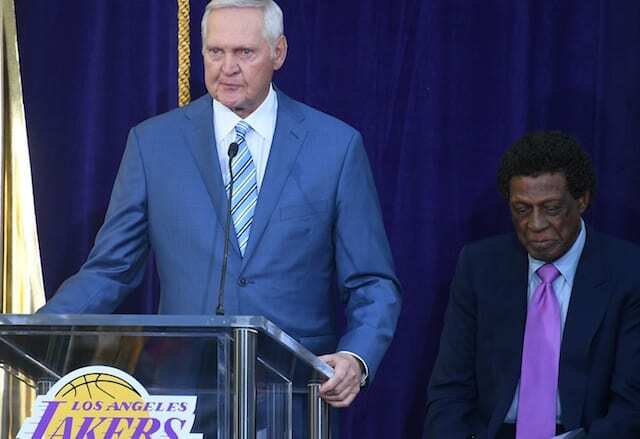 Despite scoring a season-low 90 points and committing 23 turnovers, the Lakers relied on their defense, which has significantly improved since the Tyson Chandler signing. During the course of an 82-game season, there will be ugly games. However, unlike the 2017-18 season, the Lakers have one of the best closers in the game now. James, who was relatively quiet after impressive performances against the Miami Heat and Cleveland Cavaliers, turned it on in the fourth quarter. Along with a timely 3-pointer and block on Alec Burks, James finished with 22 points, 10 rebounds and 7 assists. 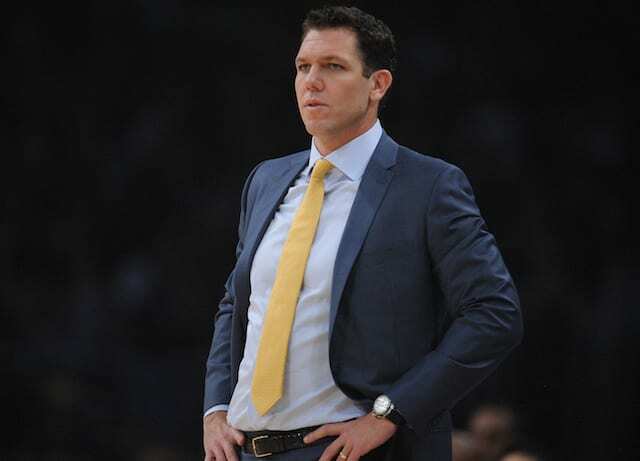 Following a 2-5 start, the Lakers have won eight of their last 11 and are only one game back for first place in the extremely competitive Western Conference.